Tim Berresheim (b. 1975) lives and works in Aachen as an artist and musician, while running his own label and project space. In his work, which is produced with tools of digital image generation, he deals with effects of digital technologies on visual culture, living and working conditions and modes of perception and recognition. 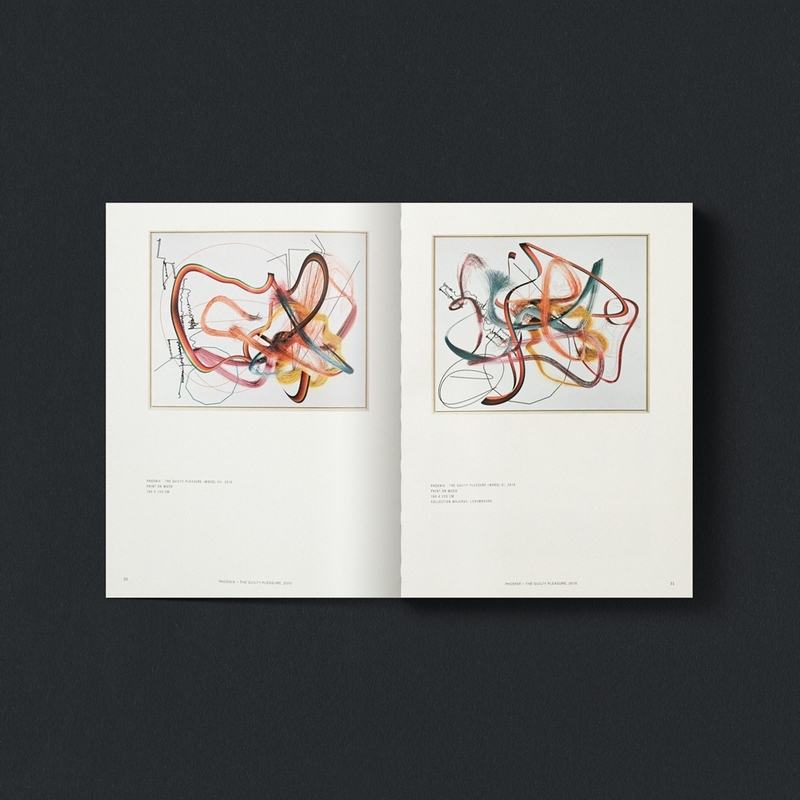 The catalog is based on two solo exhibitions at the Ludwig Forum Aachen (2015) and the Kunstverein für die Rheinlande und Westfalen, Düsseldorf (2014) and shows in volume one the making-of and in volume two the complex technical and iconographical architecture of his work so far. Both catalogs are completed by essays of philosophical, art historical and media theoretical perspectives and a glossary that defines the technical terms of digital image generation and its medial presentation.